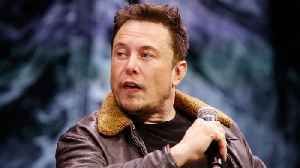 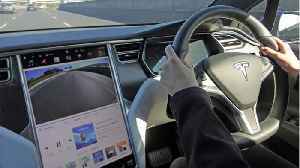 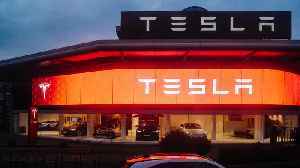 That’s the message a group of institutional investors in Tesla Inc.
Is sending the electric-car maker and CEO Elon Musk in broadening its claim against him Thursday, saying his “repeated misstatements” continue to harm the company and its shareholders. 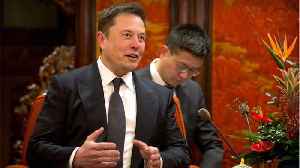 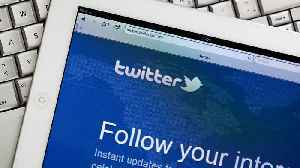 After tweeting last year that he had secured funding for a plan to take the company private, Musk allegedly stepped over the line again in February by estimating on Twitter that Tesla would produce about half a million vehicles this year. 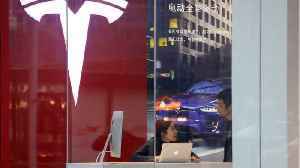 The suit complains that Musk and Tesla directors have breached their duties to investors. 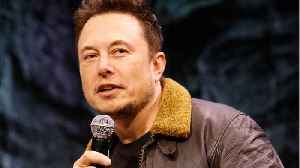 Musk’s Twitter habit has already cost the CEO and Tesla $40 million in fines and forced Musk to give up his role as chairman in a settlement with the Securities and Exchange Commission over the tweets about taking the company private. 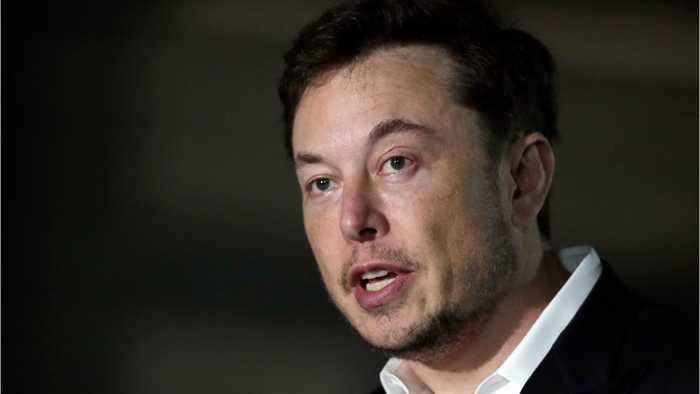 He faces even more pain after the SEC asked a judge to find him in contempt for violating the settlement by failing to clear the February tweet with the attorney appointed to be his “Twitter sitter.” Musk could be fined again, hit with new social media restrictions or even suspended or barred from running the company.